How to Create a Daily Fantasy Sports Website Like Dream11? How to Create a Fantasy Sports Website Like Dream11? Fantasy sports is a standout among the most fascinating web based gaming division which attracts billion of gamers. It offers an opportunity to the people to assemble their own team as per their choice and afterwards a win indicates agreeing the execution of their chosen players, all things considered. So as to start your Fantasy Sports business, you have to search for masters in this area. Before starting Fantasy Sports Website development you need to be clear about the strategies. Register a domain name for your fantasy website. The name should be something related to your keyword and attractive to users. Ideally, it should have some relativity to fantasy sports. Check its availability for a domain name at online registrars such as Yahoo.com or GoDaddy.com. Design an approach for your fantasy website. Research the various styles to determine which you think is most effective and professional. Then develop your own creativity for a website to make it different from others. Writing the code for a fantasy sports website is a very complex process so you can also hire expert developer for your website. There are very few companies which have a good name in creating fantasy sports websites. Choose a company which have an experience in creating fantasy sports websites and apps and can provide you full stack of services and support. A fantasy sports website will need a proper host that can support a site with high traffic and constant changes to the database. Users of fantasy sports sites update their rosters regularly and visit the site daily. The web host also should have reliable technical support and customer service if any issues arise. 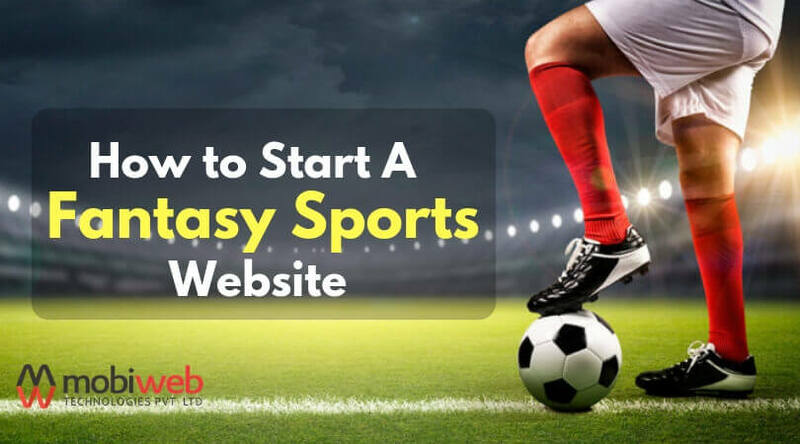 Promote the website after creating the perfect website according to your requirements.Companies like Mobiweb Technologies provides the best services on fantasy sports website development and also gives you the services for other platforms. Mobiweb Technologies is known among the leading fantasy sports website design & mobile applications development service providers.We have experience in developing fantasy sports apps and websites in all the major sports including cricket, football, soccer, kabaddi, basketball, hockey etc. We have developed fantasy sports apps for the clients located across the globe. Mobiweb offers pre-made fantasy sports softwares as well as provide custom developed platforms. Our services includes: Fantasy sports website design, Fantasy sports software development, Fantasy sports application & web development. 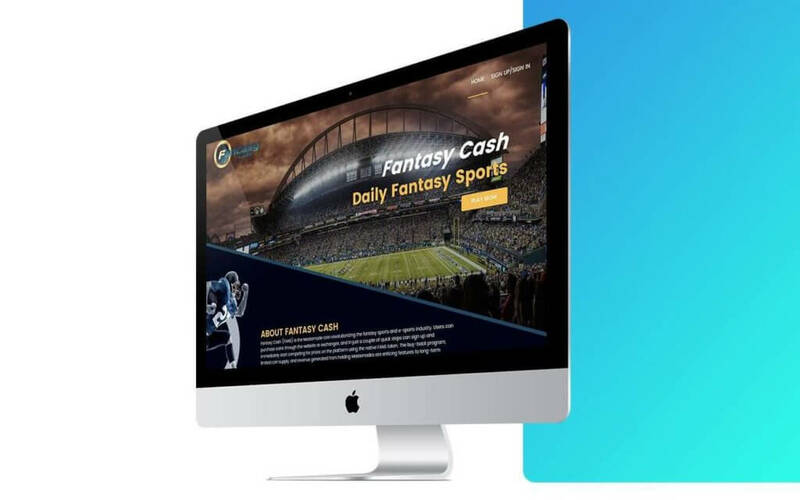 If you are planning to start a fantasy sports business and looking for a well experienced partner who can create a perfect and outstanding product for you than just fill the contact form and we will connect with you shortly.